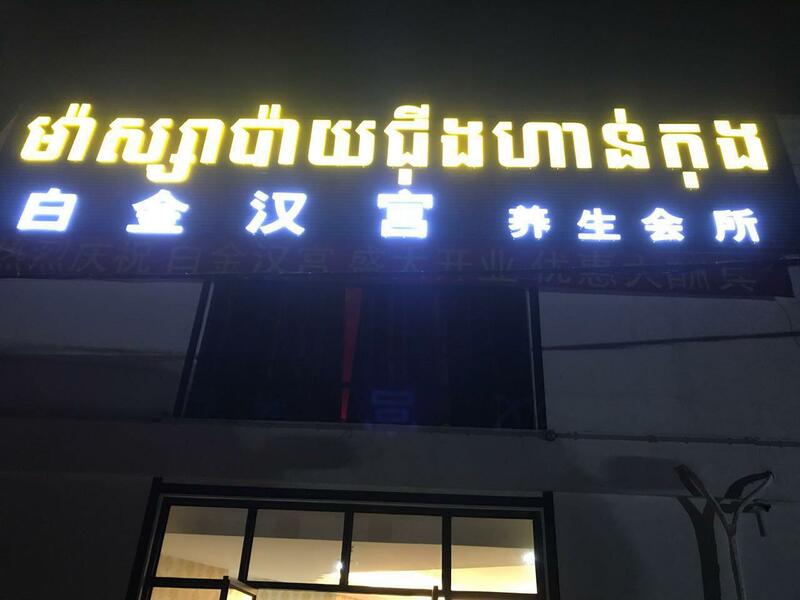 Sihanoukville (FN), August 13 - Sihanoukville police force, on Sunday night, cracked down a massage shop "Bai Ying Han Gong", located in Sangkat No. 3, Sihanoukville province, for serving sexual activities. 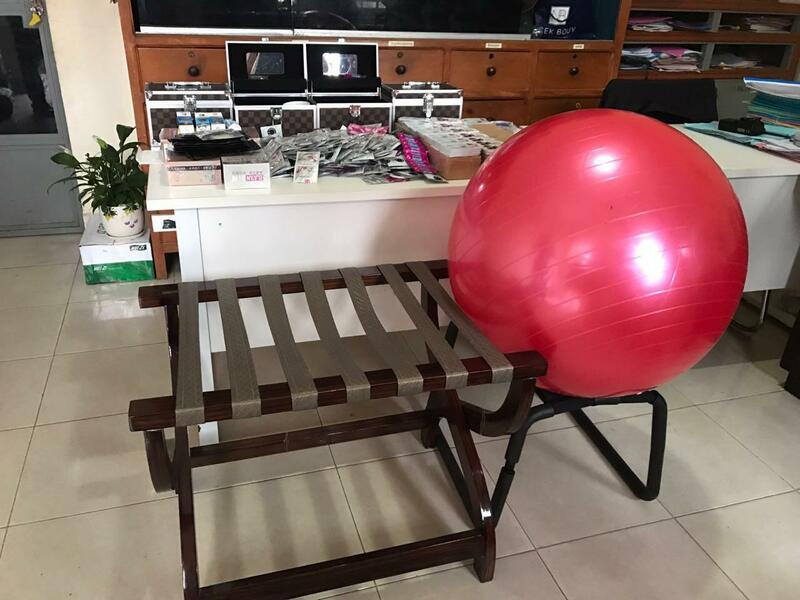 Police arrested 29 Chinese nationals, of which 14 are female. 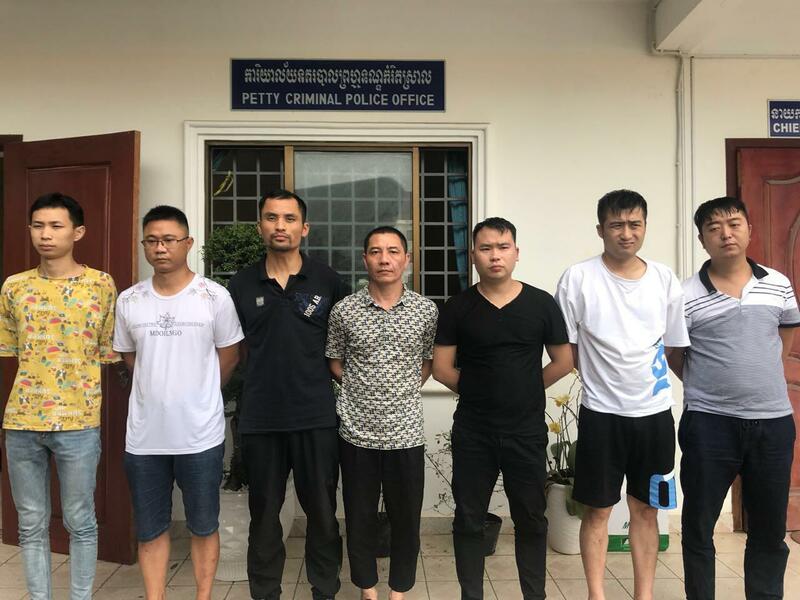 Sihanoukville provincial police chief General Choun Narin said on Monday that the crackdown was carried out by the Criminal Police Intelligence Unit in cooperation with special intervention forces, and police force of Sangkat No. 3 under the coordination of Deputy Prosecutor of Sihanoukville Provincial Court. 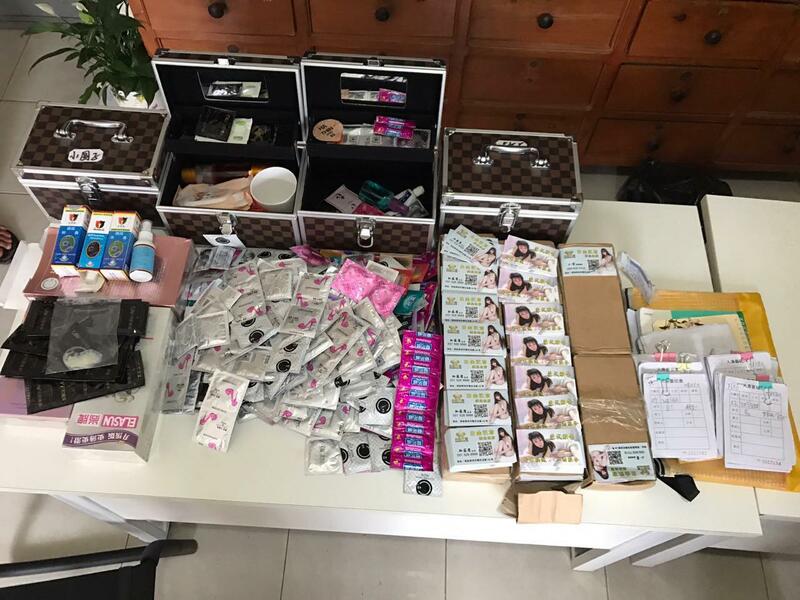 Police allegedly charged seven suspects with illegal sexual trafficking were sent to the Criminal Police Office for further legal action. The other arrestees are female providing services and guests coming for services.